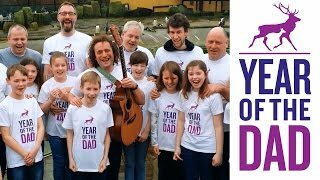 Awareness, Education and Campaigning for better Fathers' Mental Health. Fife Families Information Service. We provide news, events and information for parents, families and children throughout Fife. First Step is a community project for families with young children which is based in the Musselburgh East housing estate. We are an independent Voluntary Organisation funded by East Lothian Council and other funding bodies. Glasgow Dads welcomes all male carers and their children at the weekly playgroup held within the Parkhead Congregational Church grounds every Saturday from 12 Noon to 1:30PM.